Reuther was starting their second year of Cultures of Thinking and needed a way to document their journey. They wanted to have a designated space to share student samples, classroom videos, and other resources to assist in building a collection of effective instructional tools and resources. Previously resources were stored in a number of different folders on the school's server. These resources could only be accessed from school and educators had to try and remember which drive to use to find different resources. With limited space on the building drive, they wanted to find a more effective and user-friendly way to document their commitment to implementing best practices in the classroom. This project quickly grew from a building resource to a district wide resource, and is used by educators across the globe. To view the website, click here. 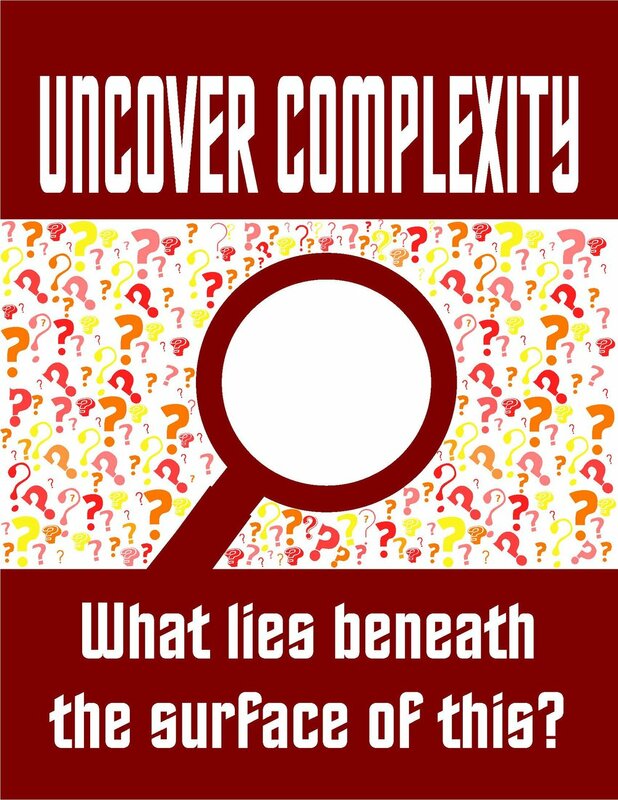 This logo was originally created for the 2014 Think From the Middle Conference, a collaborative PD between the four middle schools centered around visible thinking. The middle school principals then asked if it could be used for the website as well. The site needed to be designed so that new comers and returning visitors could easily find the PD resources they wanted to use. Each icon on the homepage includes a short description to help visitors navigate the site. I helped build each page of the site (106 in total!) and regularly added content to keep it up-to-date. 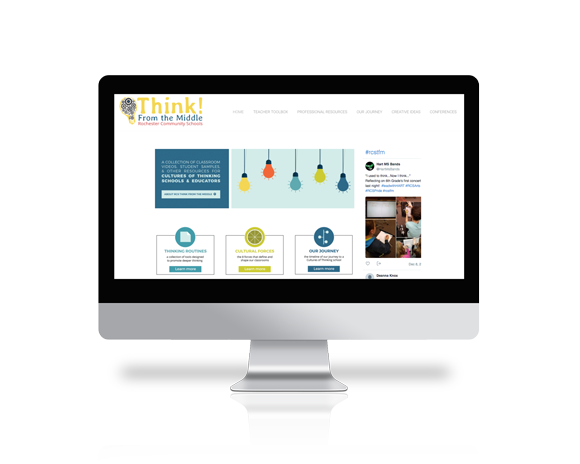 A large portion of this project focused on creating resources for educators to use at PD and in their classroom. The Cultural Force Pie was created to illustrate to learners how each force is just one slice of the pie. All forces make up a Culture of Thinking classroom. This Prezi encompasses the routines in one place, making it easier for teachers to introduce and use routines in their daily instruction. The 9 Apps For Parents infograph was created as a handout to send home with parents who attended the Ron Ritchhart's Parent Night. 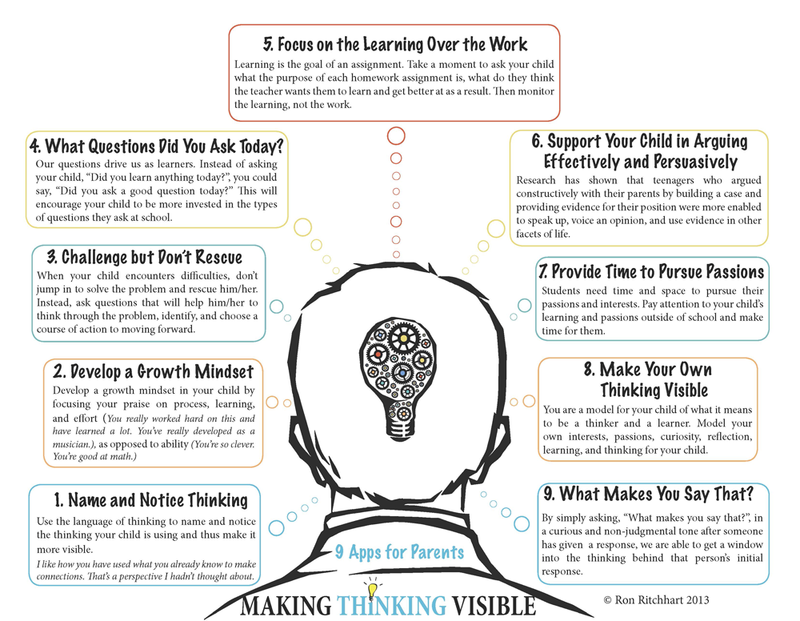 This tool was designed to help parents develop a Culture of Thinking at home. 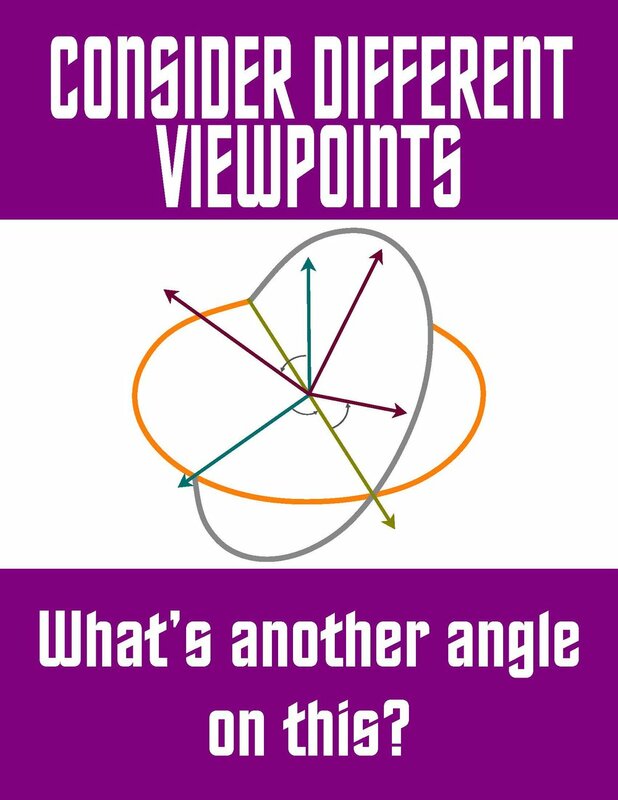 These posters contain the 8 Thinking Move outlined in Ritchhart's Understanding Map. I created them as a tool to name and notice the thinking students engage with. 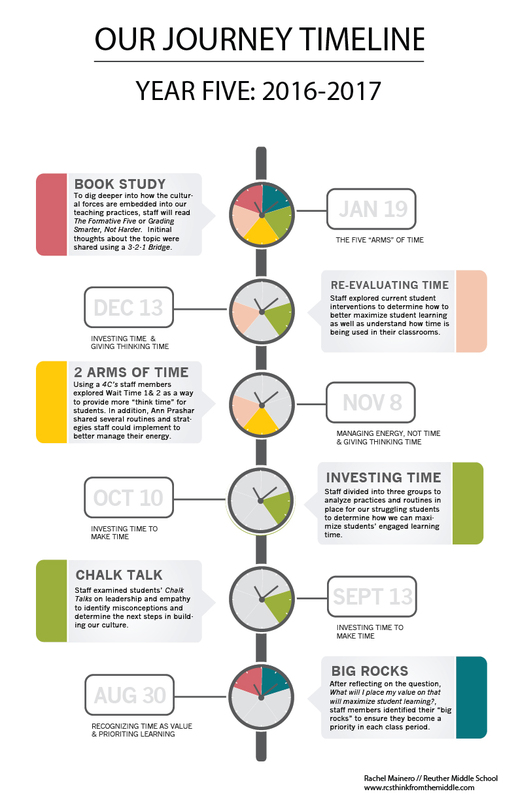 These infographics were designed to document the Cultures of Thinking Journey each year. 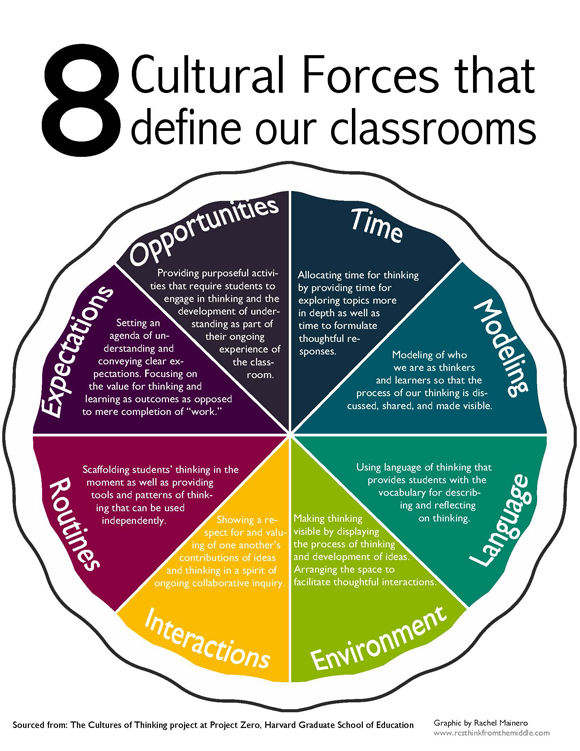 These guides were created so teachers could reference the key points of each chapter from Creating Cultures of Thinking: The 8 Forces We Must Master to Truly Transform Our Schools. I went into several classrooms and recorded the Cultural Forces in Action. I then edited the footage to create video resources. In total, I created 25 videos. You can find five of the videos below. The rest can be found on various pages on the RCS Think From the Middle website.